We wish you a happy new year 2019 full of performance! 2018 has been a tremendous year for us! Many things changed for Gatling and we would like to share in this blog post our past successes with you! First of all, in the name of the Gatling team, I wish you a happy new year, full of success and performance! 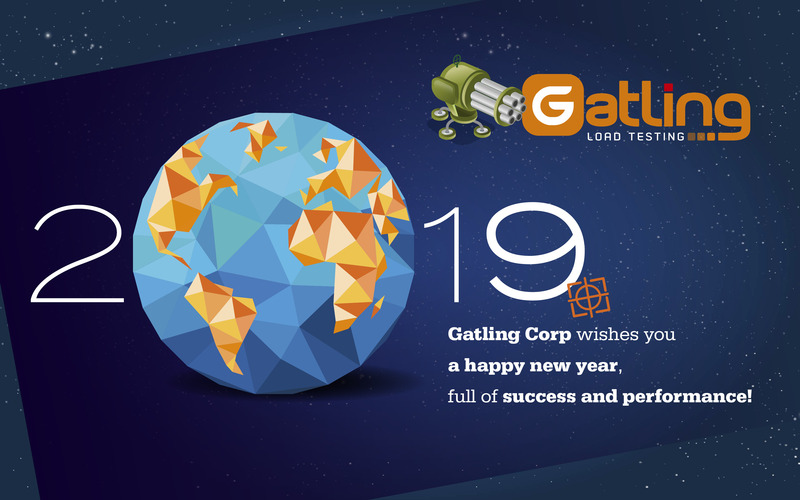 Here are the 6 big achievements of 2018 for Gatling! 1. We have reached 2 million downloads… and even more! 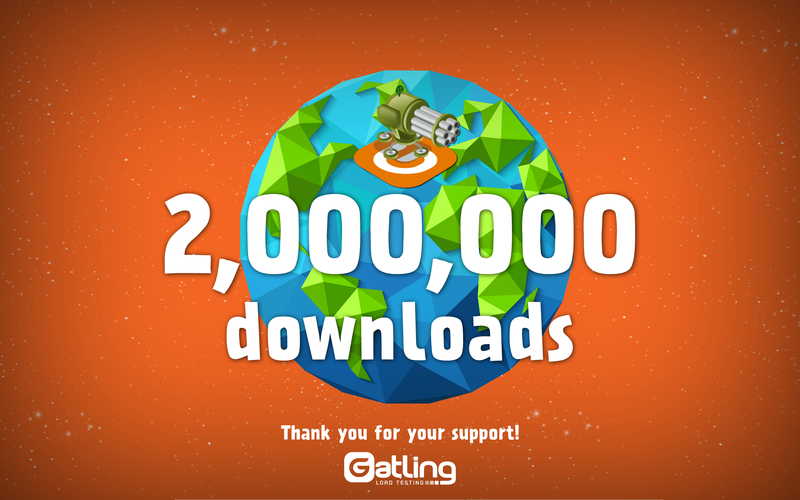 On the 1st of January 2019, Gatling has been downloaded more than 2,500,000 times! A huge thanks to all our users all over the world! 2. Gatling 3 is out! When I met Stephane, Gatling’s creator, 4 years ago (before we created our company Gatling Corp), he was just about to release Gatling 2. This 2nd version was a game changer for us. Stephane fixed a lot things and released a lot of new features. Our downloads really started to boom at that time (we have reached 100,000 downloads a few months after this release). 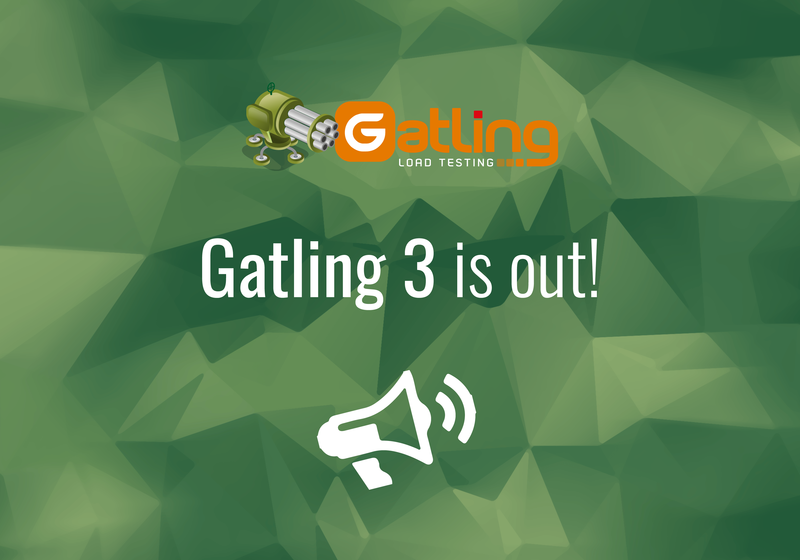 Today, the release of Gatling 3 is the highlight of that year! If you missed it, read this blog post about our new features: Gatling 3’s new features! 3. 4,000 stars on Github! You are more and more everyday to use Gatling! Again, a huge thanks! It really helps spread the good word about Gatling! 4. Our team is growing! 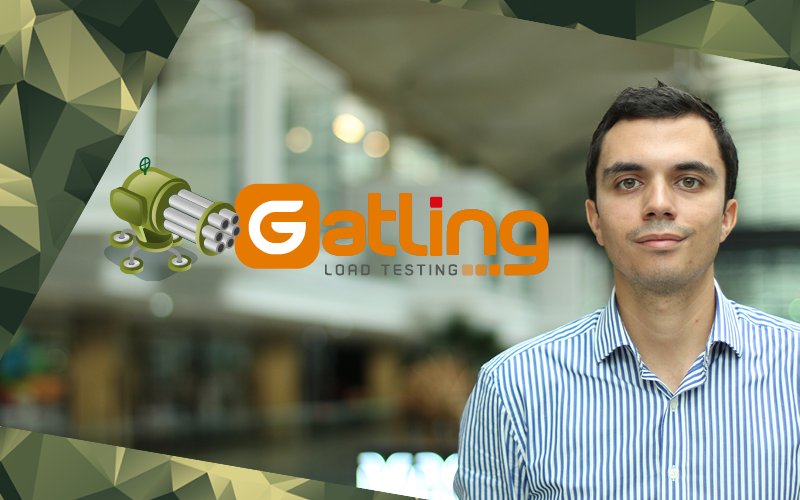 Ludivine and Tristan just joined the Gatling team! Ludivine is our new trainee and Tristan our new Head of Sales. We are thrilled to have them in our team! Tristan will be in charge of our Enterprise version, Gatling FrontLine (he is your point of contact if you’d like to do an evaluation, btw!) and our professional services. 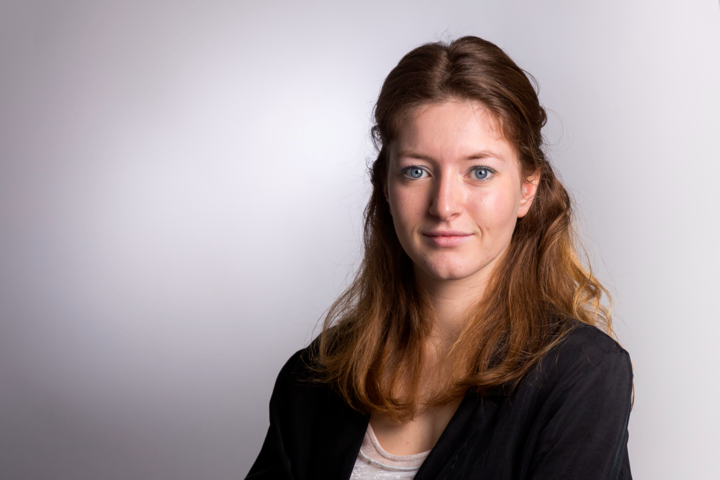 Ludivine is our new trainee and will help us with various aspects, from our Sales development to our Marketing strategy. 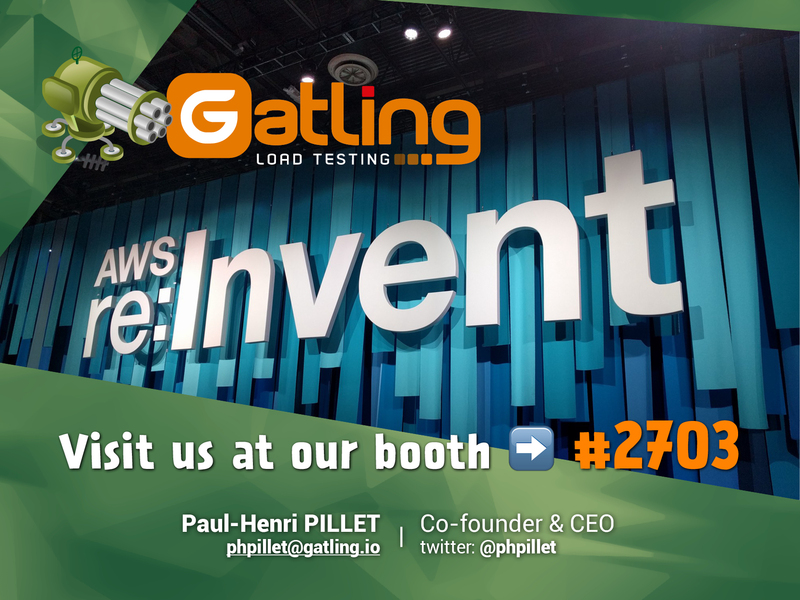 The Gatling team was at the AWS re:Invent in Las Vegas! You can read more about this here: AWS re:Invent: Meet Gatling Corp in Las Vegas! The AWS re:Invent is the huge tech event for the AWS ecosystem each year. We met a lot of our users overthere and gave away a lot of Gatling tee-shirts! We have more and more users who are subscribing to Gatling FrontLine (our Enterprise version), so we decided to make it available in AWS Marketplace last July. We are very happy to be part of this ecosystem and we hope to see you in the next AWS re:Invent! 6. Gatling joined Station F! 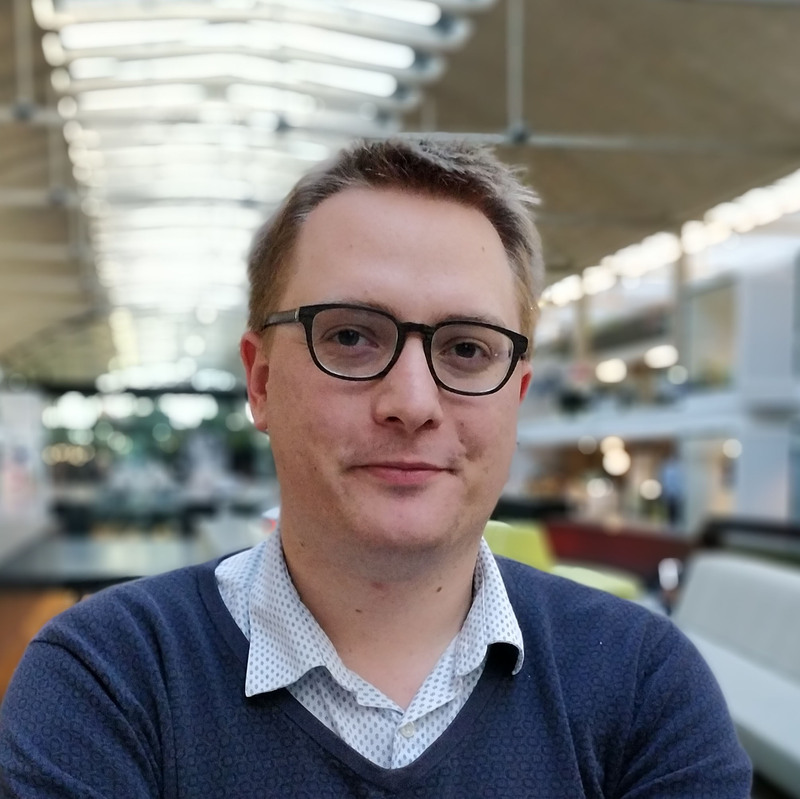 Gatling joined Station F, the largest startups’ campus in the world, based in Paris. We are very proud to be part of it since last July! There are many more news to come in the following weeks! Stay tuned! Again, a happy new year to all of you! Let’s make this new year a wonderful one together! ← Gatling 3.0.2 is out!